Krzysztof Kycia has been promoted to co-managing partner and head of litigation and arbitration. He is a highly experienced litigator who specialises in alternative dispute resolution and has in depth knowledge of the construction, infrastructure and energy sectors. 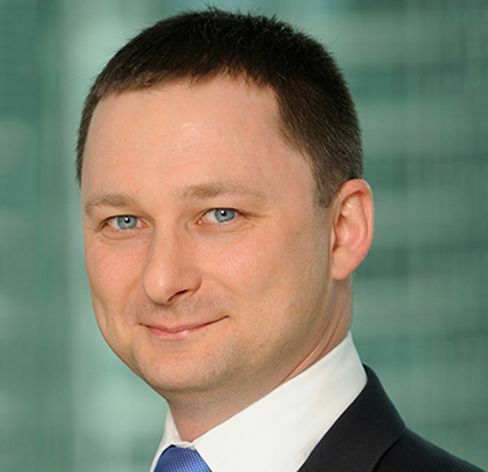 Krzysztof has been with DLA Piper since its formation in 2007.